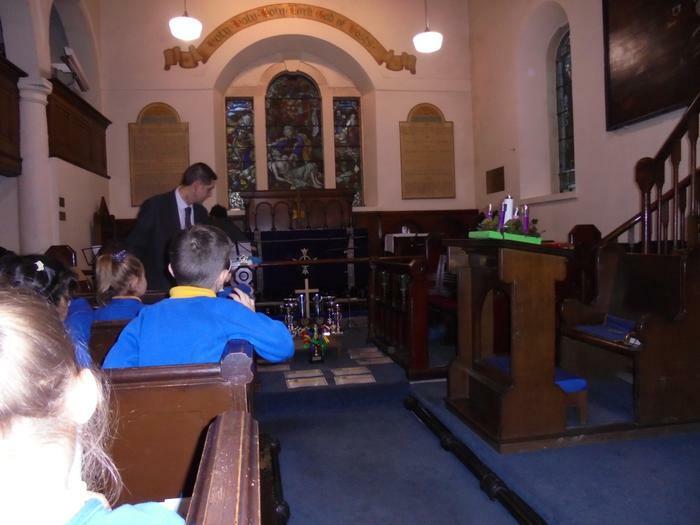 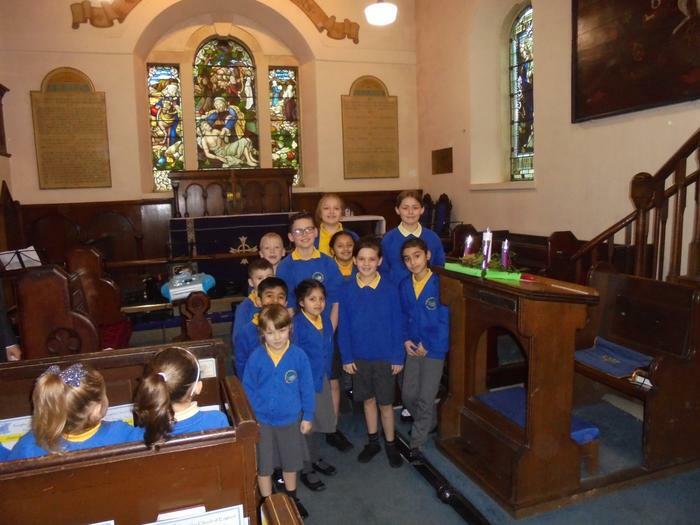 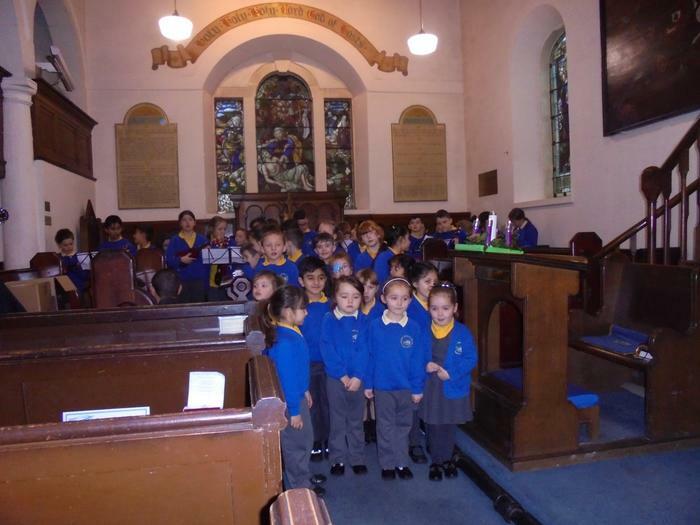 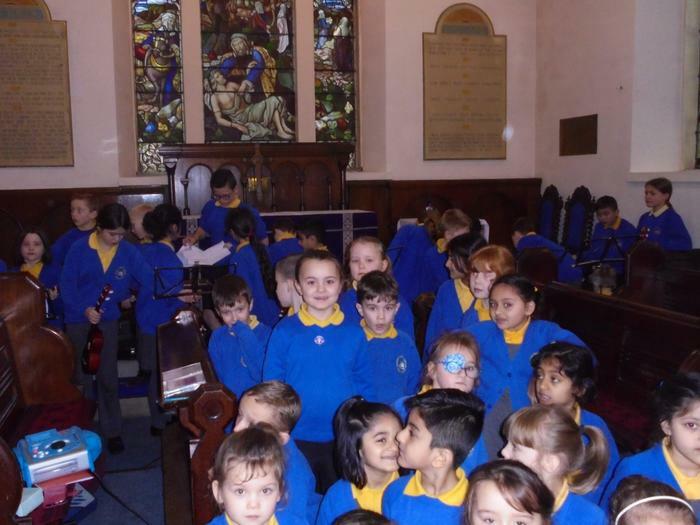 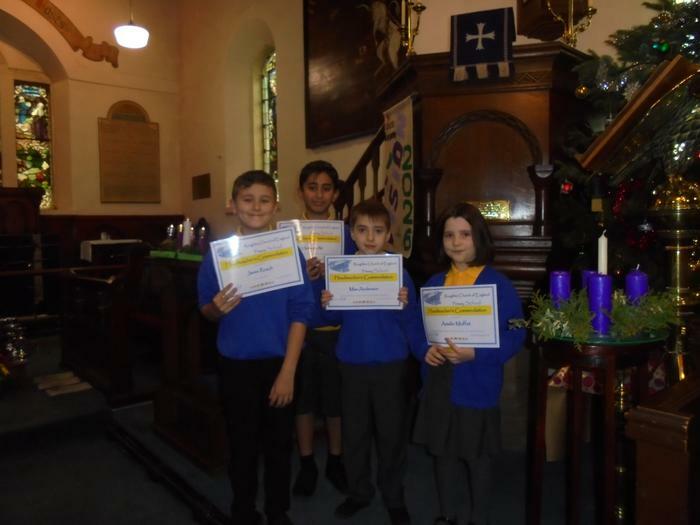 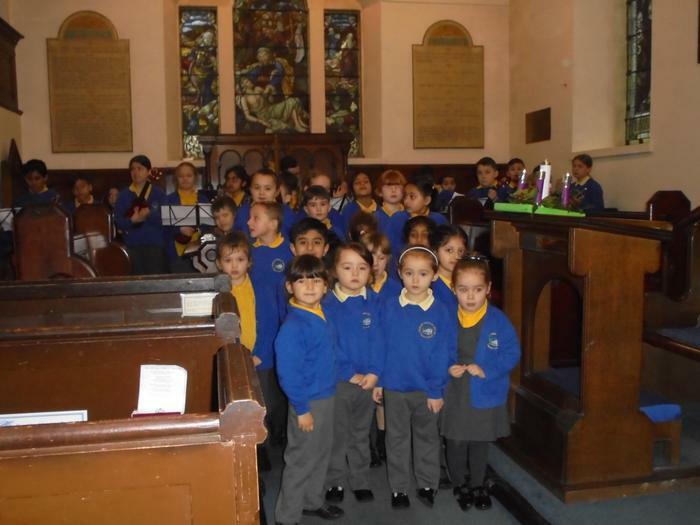 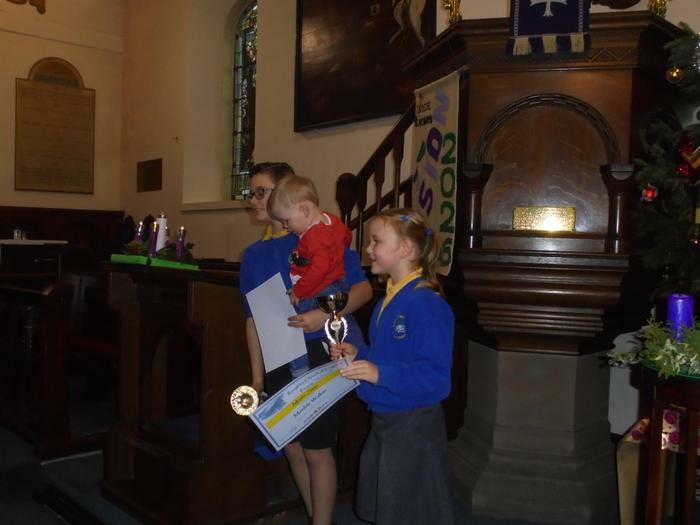 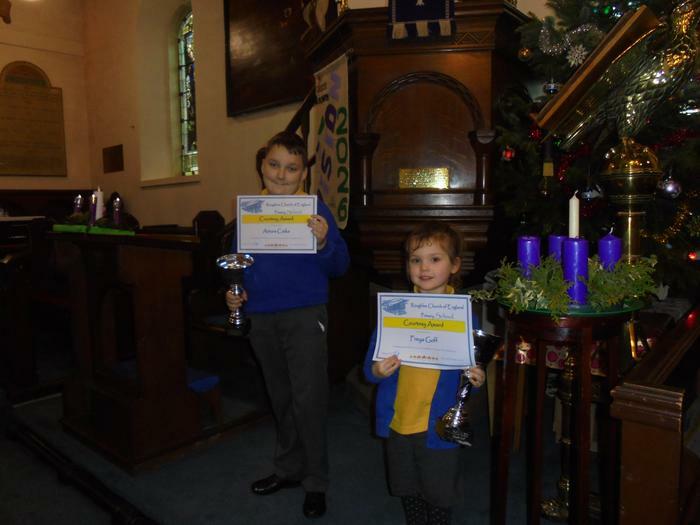 Thank you to all those who were able to join us in church to share in, and celebrate, the children’s many achievements and successes this term. 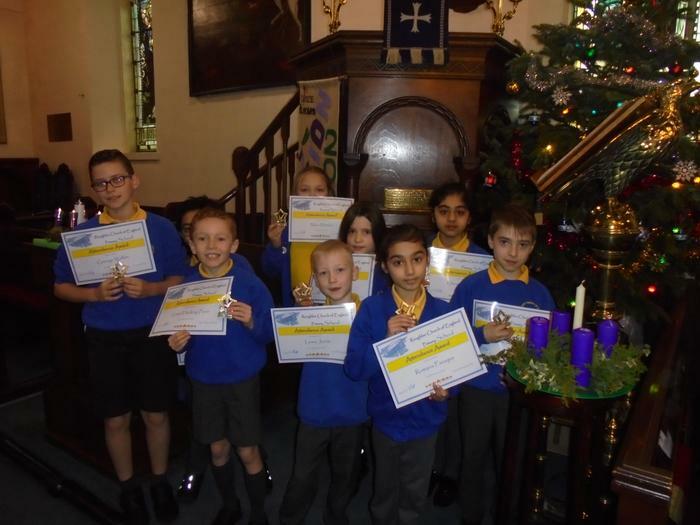 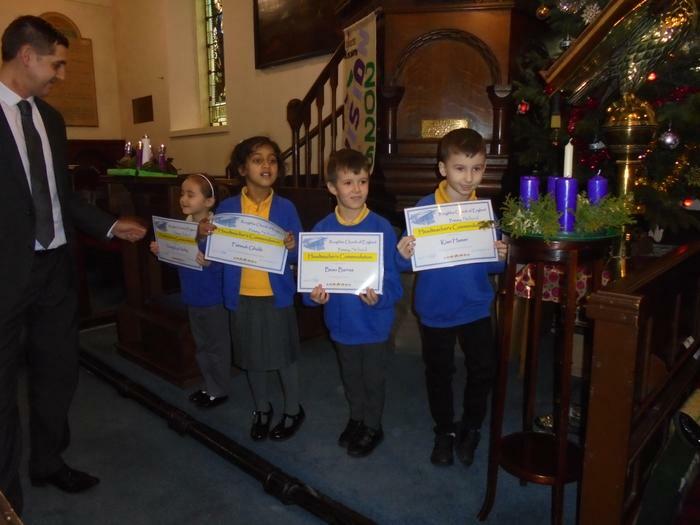 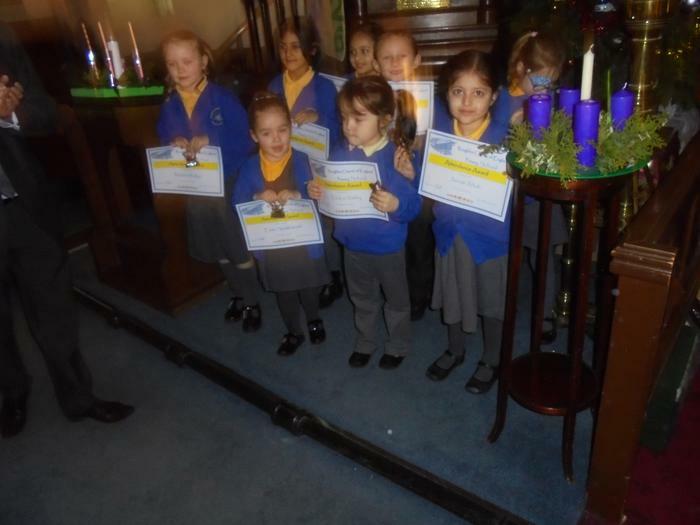 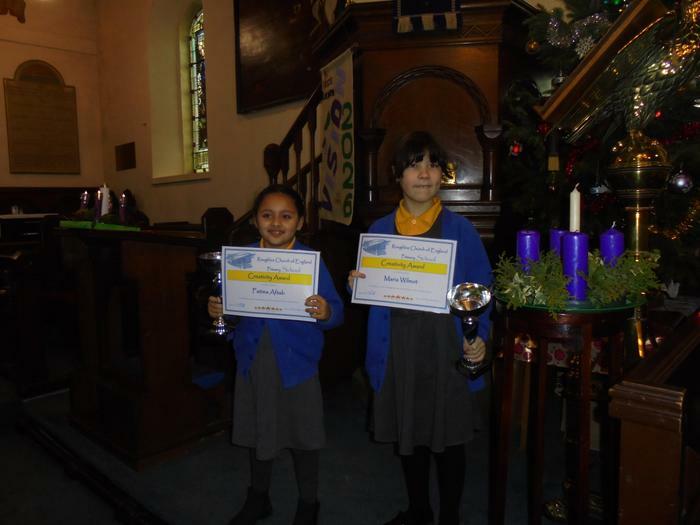 Congratulations to all those children who received an award. 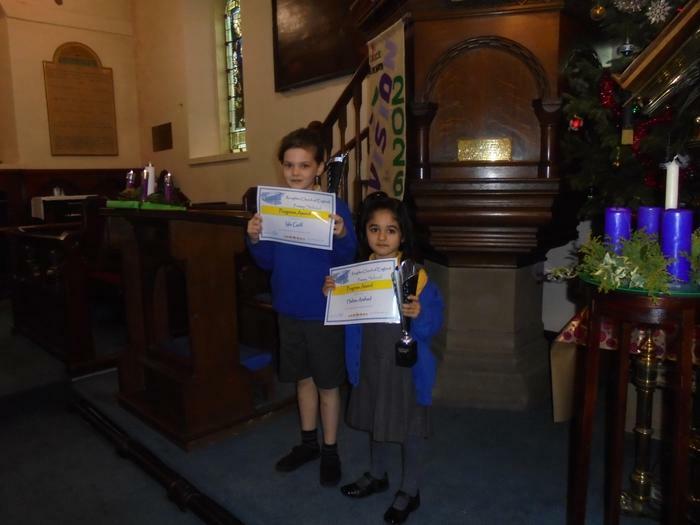 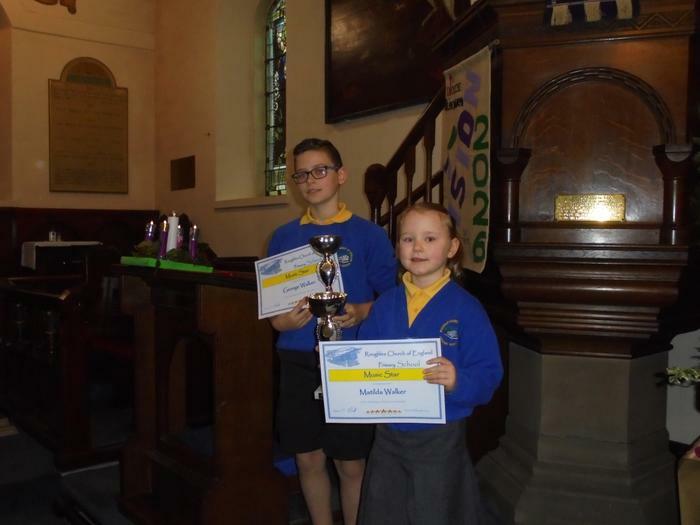 It is always pleasing to see the wide range of achievements and awards being presented; we are very blessed to have so many talented children here at Roughlee. 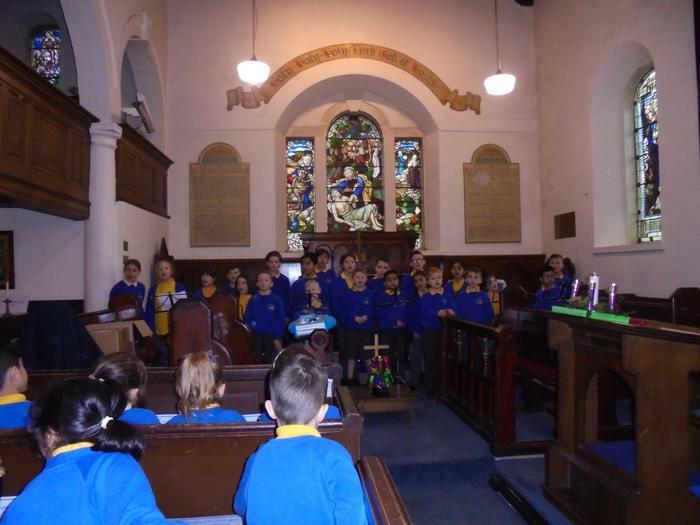 It was also very pleasing to inform parents that Roughlee Church of England Primary School is in the top 20% of schools nationally for overall progress (Ofsted, November 2018). 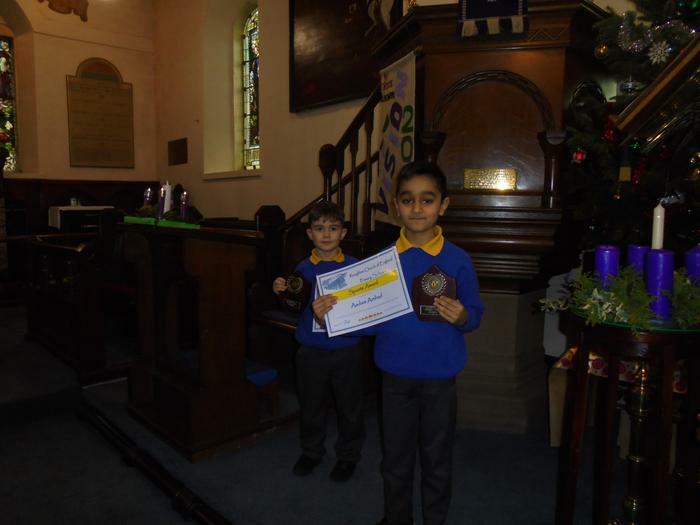 This is an amazing achievement for our school as in the academic year 2015/16 we were in the bottom 20%. 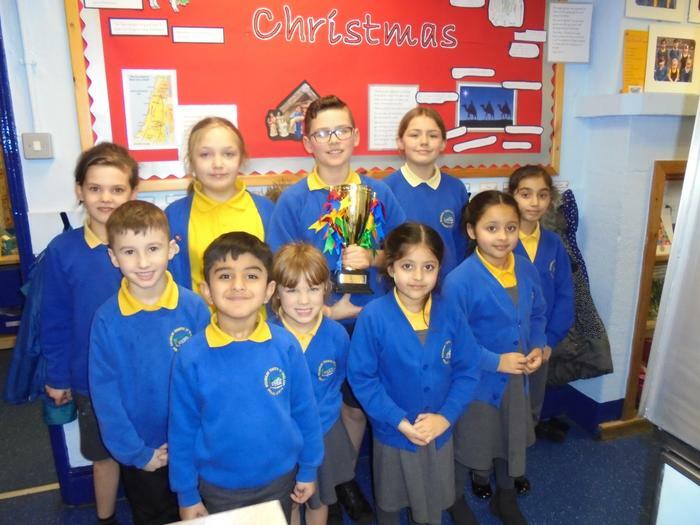 This also verifies the incredible improvement journey we have been on over the past three years. 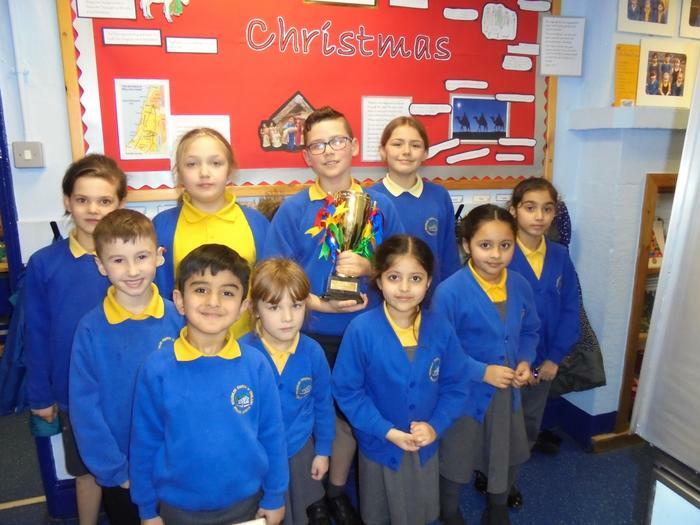 Please feel reassured that we are still on that improvement journey and we will continue to refine and improve our teaching and learning provisions for the benefit of all the children here at Roughlee.